Organizing Committee of GSOM SPbU Sports project provides events for students, staff and graduates of GSOM, and therefore, its members become stronger and healthier, and improve personal qualities: develop teamwork and leadership skills. The aims of the project are to improve the physical condition of the participants, as well as the promotion of physical culture and mass sports. 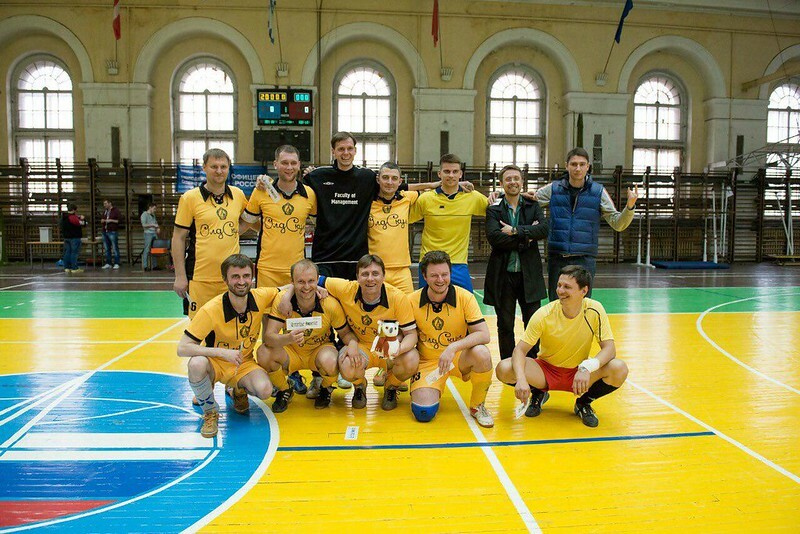 During a few years of sport project activity it has managed not only to organize sports activities, but also to unite the participants in different sport teams and give everyone positive emotions. This year we are planning to organize the following activities: regular football championship, training for basketball and volleyball, chess championship, ping-pong and tennis championships, fitness marathon and many other sports events.